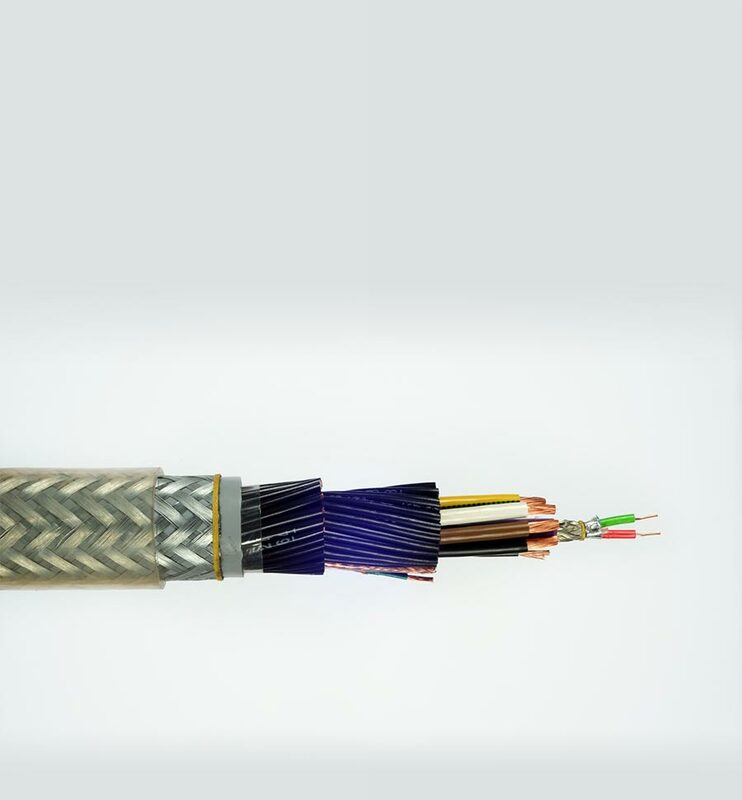 Accurate reliable movement, high-speed data transmission and reduced noise levels in static or dynamic applications; all such requirements mean cables need to be not only robust, but also flexible and capable of ensuring system reliability. 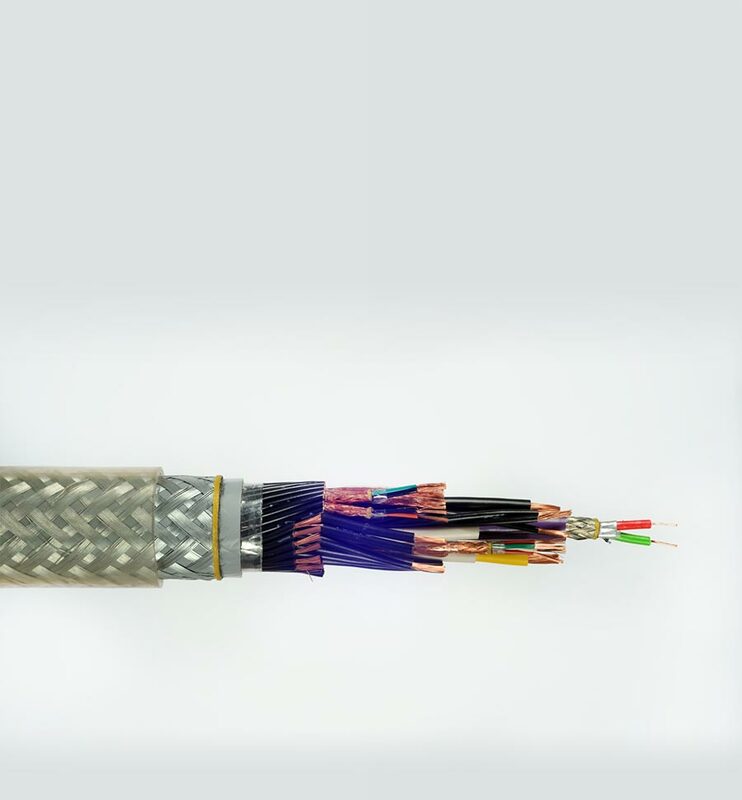 TECNIKABEL provides cables and cabling systems for the world of motion and movement, irrespective of diameter size, acceleration requirements, or mechanical stress during flexion and torsion. 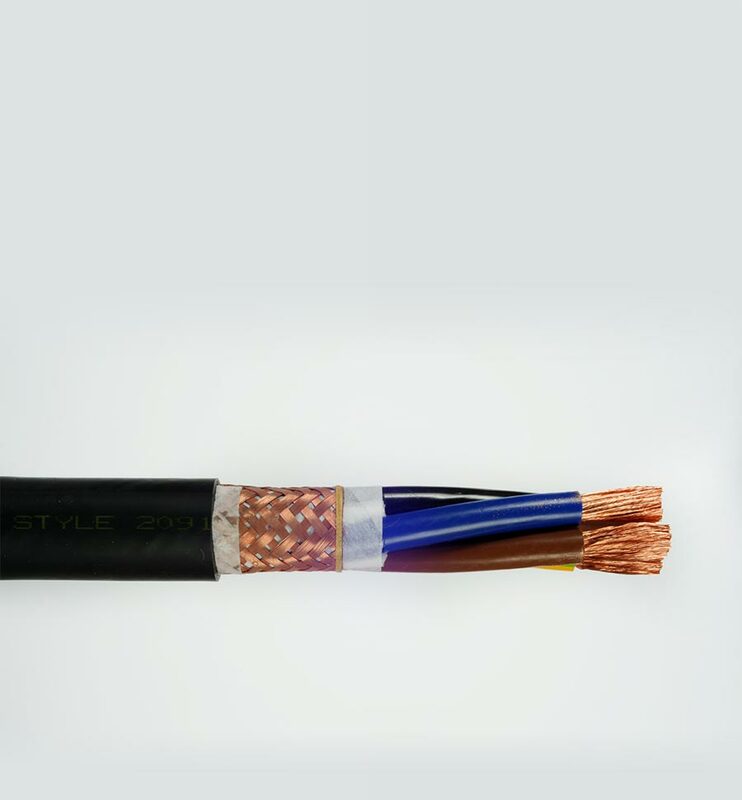 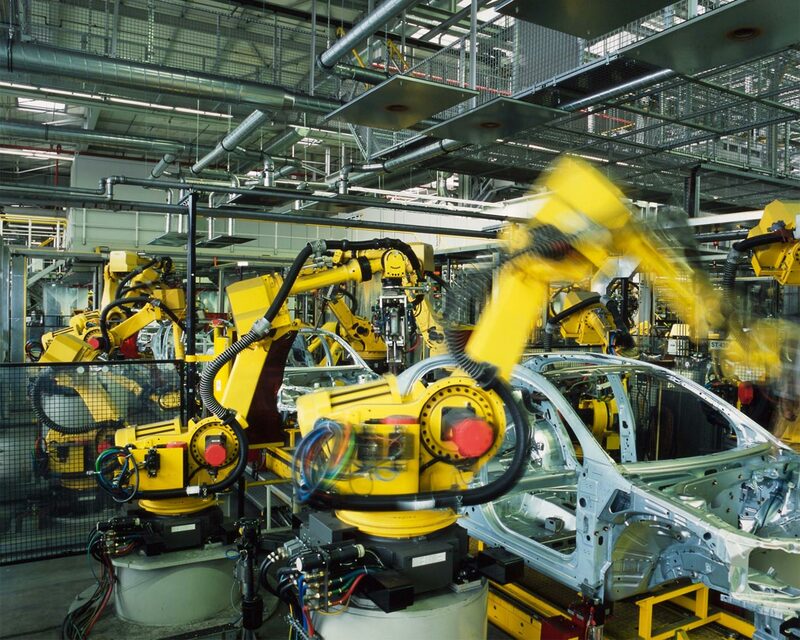 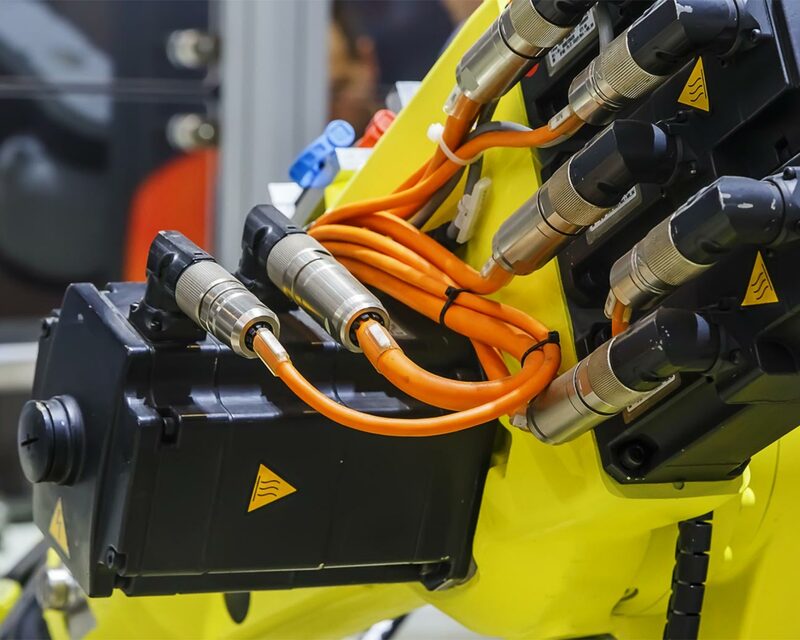 TECNIKABEL cables meet internationally approved standards (IEC, UL, CSA, VDE) and are extensively used for machine tools, woodworking machinery, packaging and pick & place robotics. 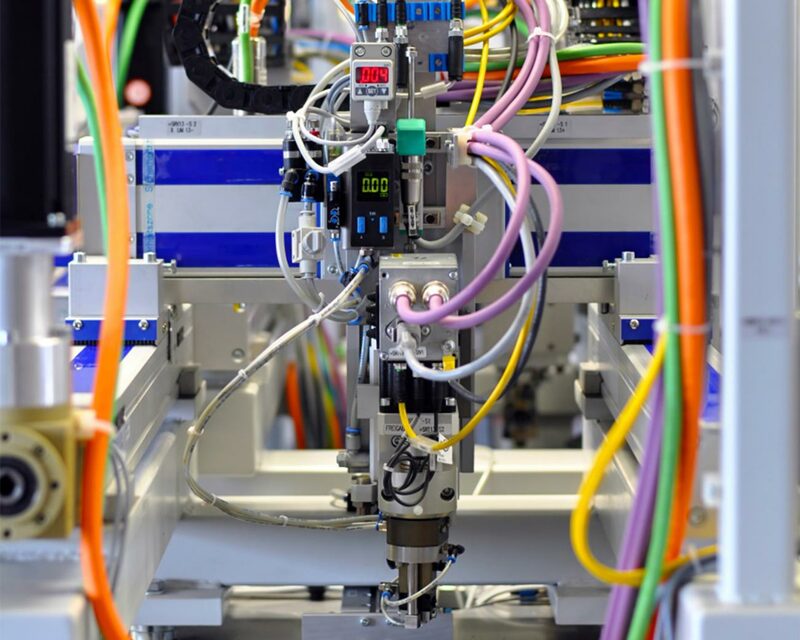 Tests are carried out under extreme conditions at our test facilities. 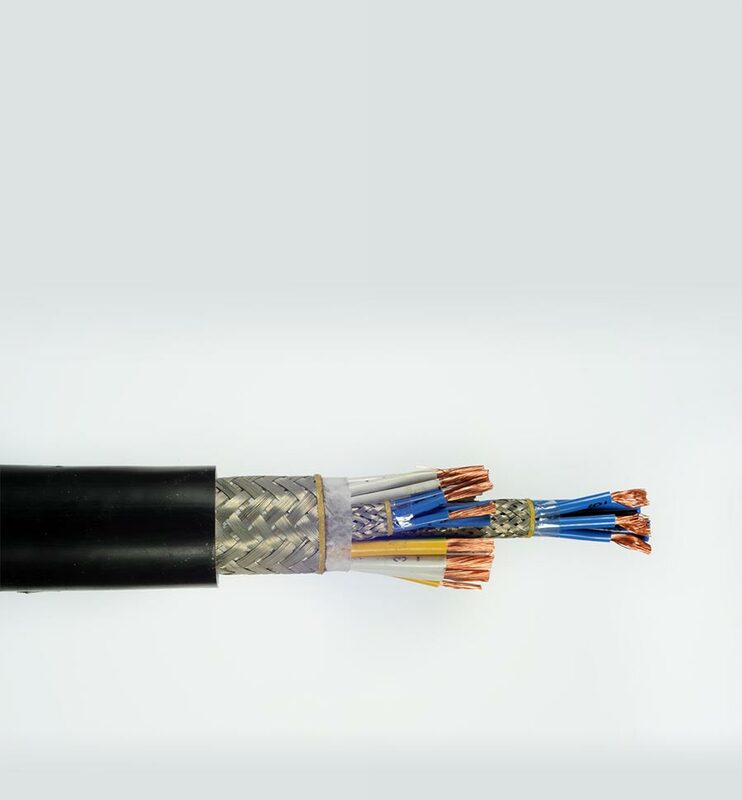 This data provides us accurate reliable information on the service life of the cable and represent the basis for our new product development.